Jews Eat More Turkey Than Americans? Could have Sukkot influenced the first American thanksgiving holiday? And, what does this have to do with Israelis consuming more turkey per capita than Americans, including Thanksgiving? Sukkot, is known as the Feast of Tabernacles, a Jewish holiday which was recently celebrated between 4-11 October 2017, (the 15th of Tishrei on the Hebrew calendar). Sukkot is a very important Jewish holiday. Historically, King Solomon’s dedication of the First Temple of Jerusalem was on this holiday. In Leviticus 23:39-43, God instructs the Children of Israel to build “booths” and live in them during the festival. This temporary structure is known as a “Sukkah,” one must be able to see the sky through the top and it should be large enough for the entire family to eat and sleep in, plus room for the “Ushpazim” 7-guests-Abraham, Isaac, Jacob, Moses, Elijah, David and Joseph. Traditionally, Jewish families embellish the sukkah with homemade ornaments, and streamers. These can be inspired by harvest foods and the seven species of Israel mentioned in Deuteronomy: grapes, figs, pomegranates, olives, dates, wheat and barley. So far, it seems that the Sukkot holiday resembles the American Thanksgiving. And, the similarities may actually have a historical frame of reference. Before arriving in the New World, America, the Pilgrims resided among Sephardic Jews in Holland for a while. Consider, both Pilgrims and Jews were victims of religious maltreatment. The Sephardic Jews in Spain were expelled in 1492; this scattering took them to parts of Europe and the Middle East. A small group made went to Holland. Then, Pilgrims left England in 1608 to avoid the intolerance by the Bishop of Lincoln and Archbishop of York. Both the Pilgrims and the Jews ended up in Holland because of its religious tolerance. Before leaving for the New World, the Pilgrims spent about a decade in Holland, living among the Sephardic Jews of Holland, certainly long enough to interact with the local Jewish population; witnessing among other holidays, Sukkot. This possible tie between Thanksgiving and Sukkot is fascinating. 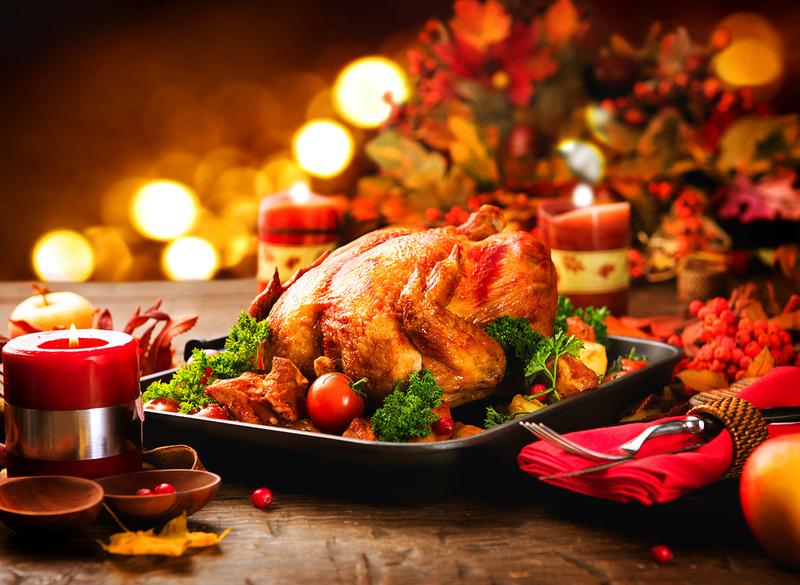 There are some features of Thanksgiving that might be even be connected to Sukkot. The first 1621 Thanksgiving meal was likely eaten out-of-doors, that corresponds to Sukkot food in the outdoor sukkah. Thanksgiving, like Sukkot welcomed the Wampanoag Native Americans to the original Thanksgiving, similar as Jews are encouraged to welcome friends and extended family to join them in the sukkah. The original Thanksgiving extended several days, Sukkot, likewise is a seven-day Jewish holiday. Yet in Israel, every day is turkey day. The average Israeli eats more than 28 pounds of turkey annually, nearly double the average 16.7 pounds eaten by Americans. 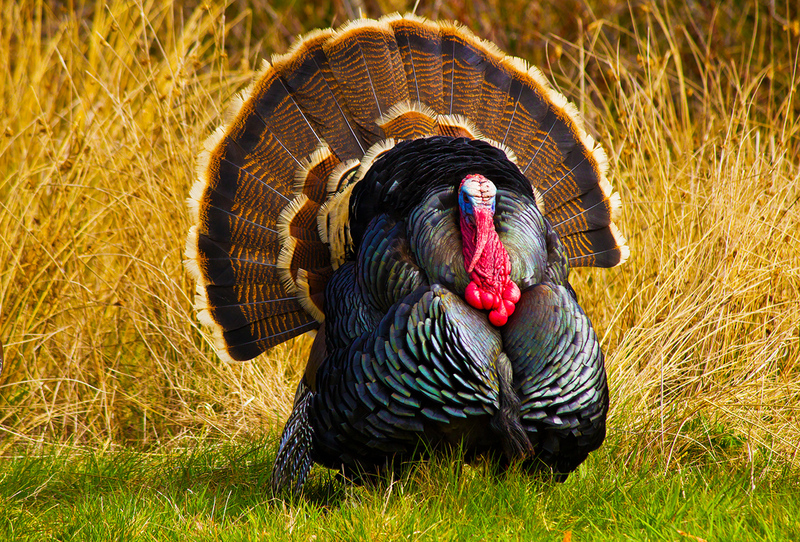 Turkey represents about a quarter of Israel’s meat production, and half of its fowl output. In the early days of the founding of Israel, providing meat to Israelis was a problem. The economy was so poor it couldn’t afford to import much beef, and chickens required refrigeration, which was scarce. Authorities in Israel then turned to preserved meats in order to provide meat protein to the people. Pastrami and salami, could be stored for weeks without refrigeration. That is when turkey proved to be a better choice for pastrami production, because it is a hardier meat than chicken, so farmers started raising turkeys. As Israelis started getting refrigerators, producers began marketing turkey parts and later the birds for the first Israeli convenience foods, such as frozen turkey patties and “schnitzel,” which was usually made of a whole piece of turkey breast, and “leftover” production pieces. So, when in Israel, you’ll be reminded of “Thanksgiving” regularly, with tasty turkey. It would be a great idea to “celebrate” thanksgiving, every day, anywhere!